Thought Steve wasn't wanting anyone in the grounds before 1:00pm on the Friday ?? What time do you guys think you will be passing moffat junction 15 M74 ? Emo wrote: Thought Steve wasn't wanting anyone in the grounds before 1:00pm on the Friday ?? There is some arrived today. 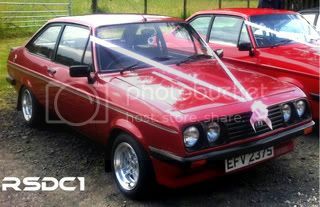 WE HAD 'Probably the best wedding car in the world'.